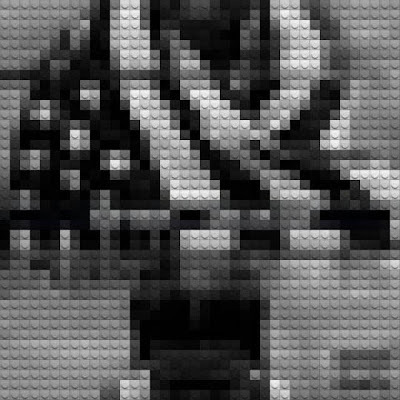 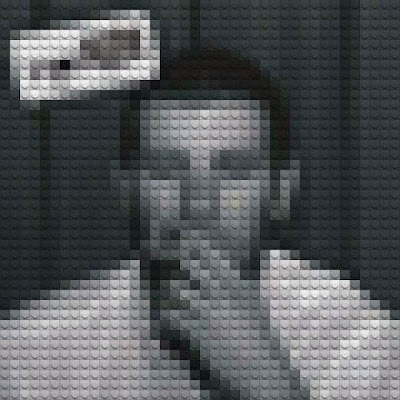 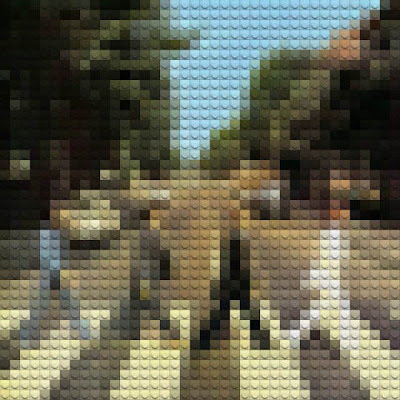 Check out this creative and well done Tumblr page titled "Lego Albums". 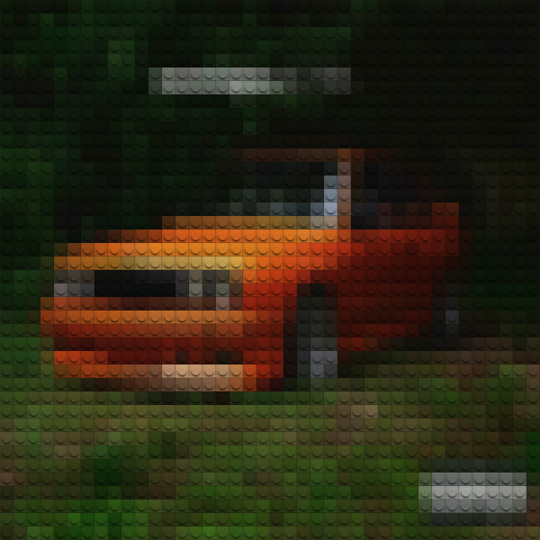 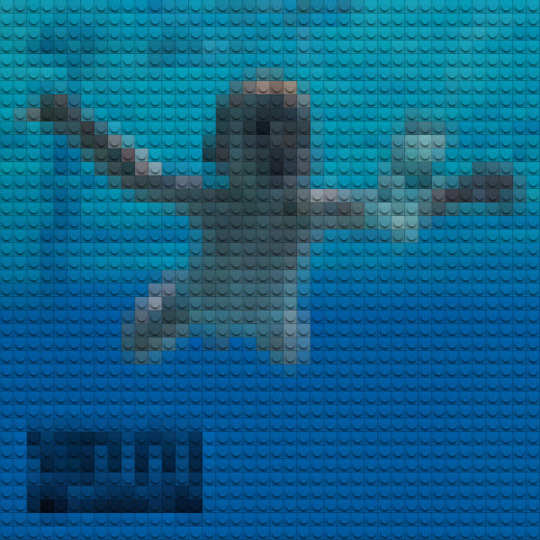 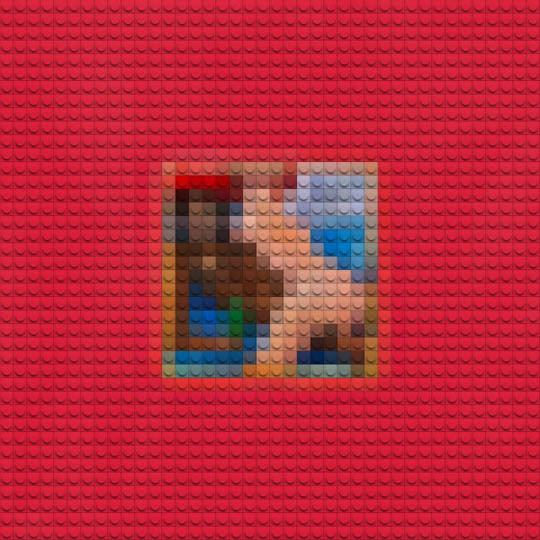 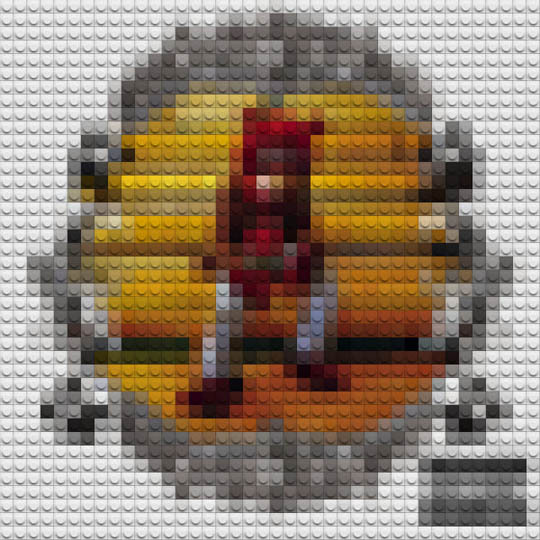 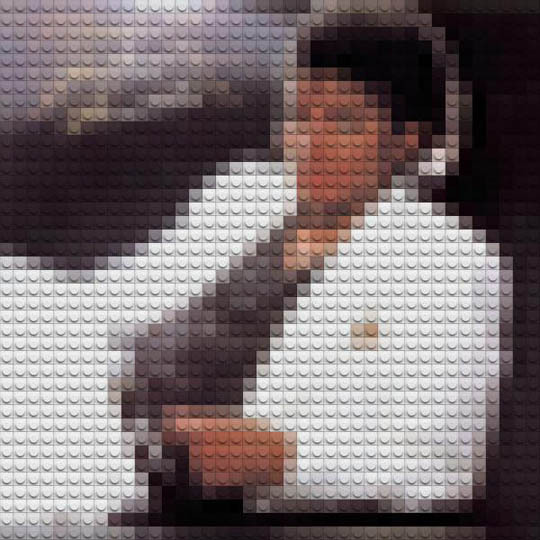 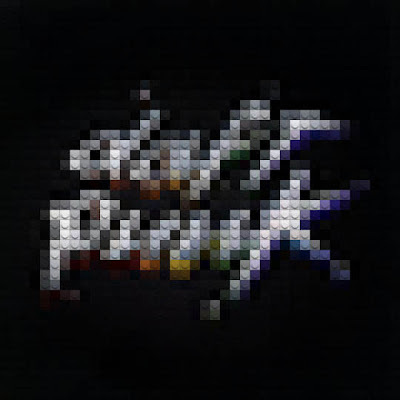 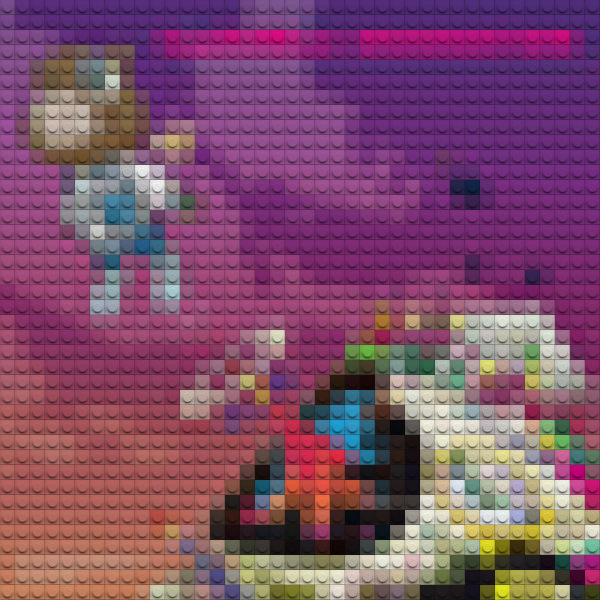 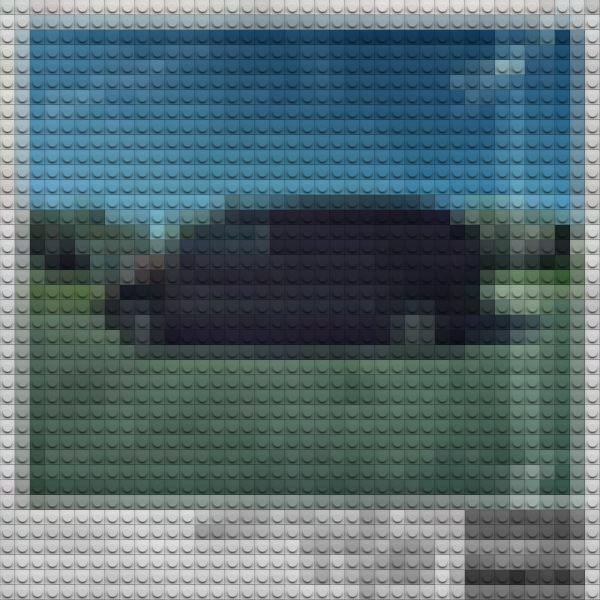 The premise is super simple but very effective with some of your favorite all time albums done up in the Lego motif. 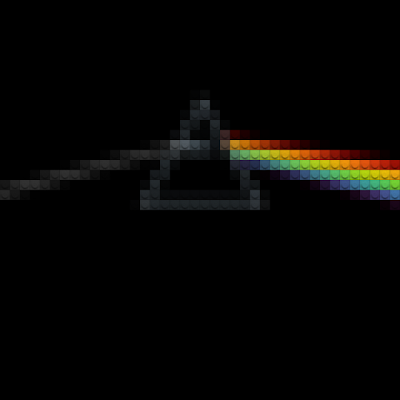 Some take a second to catch but some of the more iconic albums are recognizable instantly. 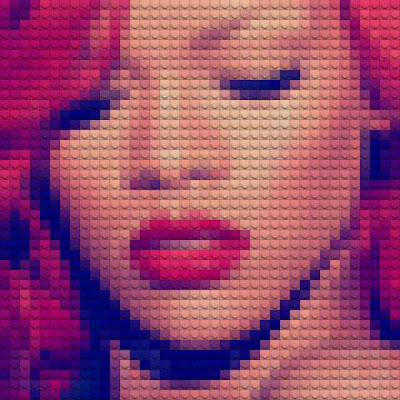 Make sure to check out their Tumblr page here and check below for some of our stand out favorites.